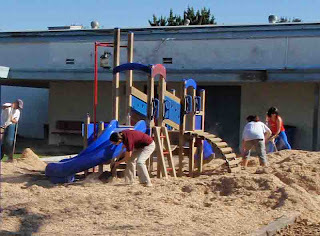 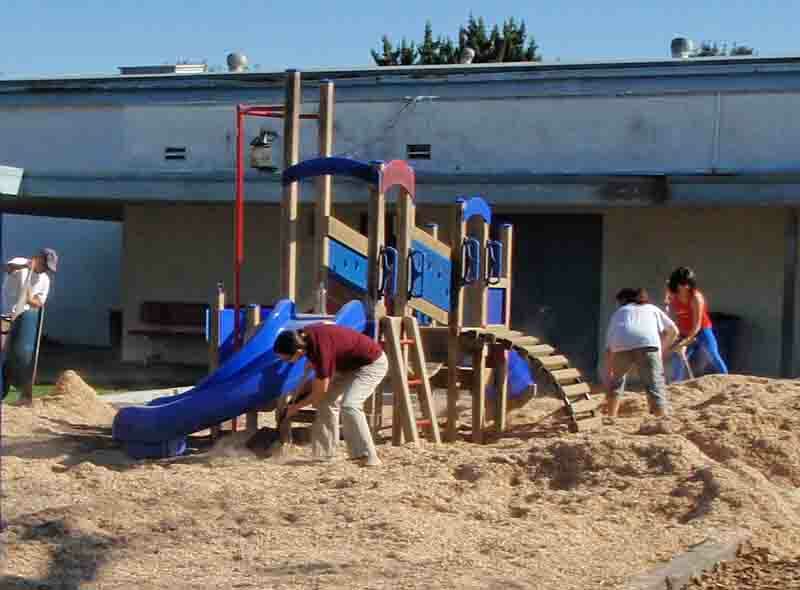 Carden Conservatory in Huntington Beach needed new playground chips to replenish the school's elementary and preschool play areas. 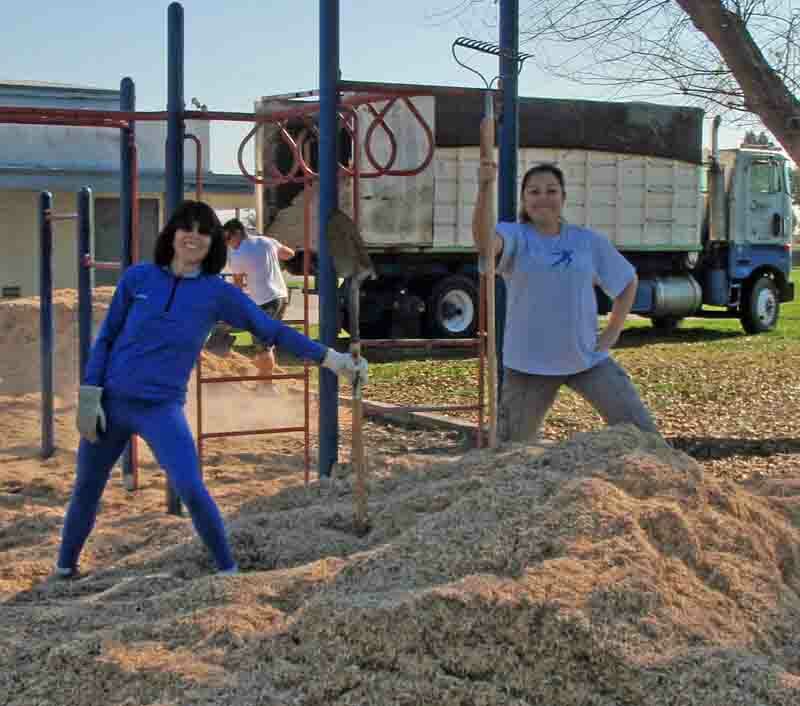 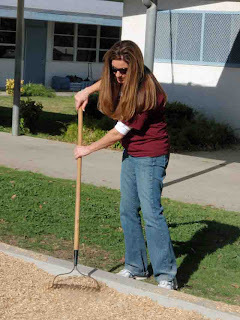 Agromin, which produces premium organic soils and mulch products, was happy to donate 100 cubic yards of new playground chip material to the school. 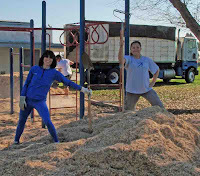 Patricia Shenkman, one of the volunteers, says the kids will be thrilled to see the new material, and of course, get a chance to play on it!